Marina Bay Golf Course has no review yet. Submit your review. 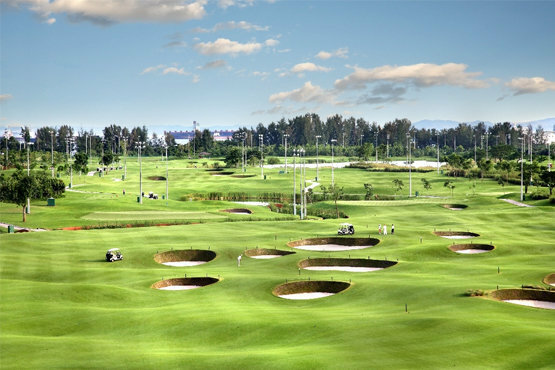 Opened in November 2006, Marina Bay Golf Course is Singapores first and only 18-hole golf course which is open to the public. Located strategically in the heart of town, the course offers golfers great accessibility and a picturesque view of the city skyline, be it day or night. Marina Bay Golf Course has no review yet.